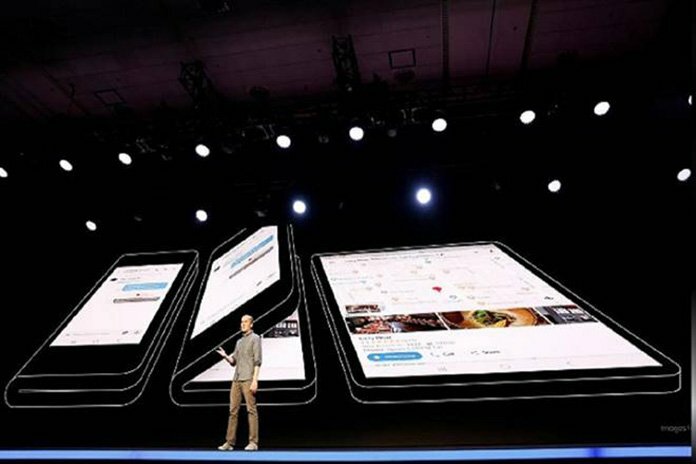 Samsung foldable phone: In a software developers conference in San Francisco, Samsung Electronics showcased a new smartphone with a foldable screen with the aim to pep up its smartphone business. While previewing its Infinity Flex Display, the company announced new software for controlling the large phone. 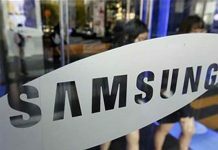 Developers will be able to create apps for the gadget, which like other Samsung phones, will be based on the Android operating system. 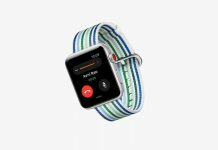 The company did not provide information about when the device will go on sale, how much it will cost, or what the phone will be called. During the presentation, senior executives explained the phone’s design by covering everything beyond the screen with extra casing — similar to how prototype cars are camouflaged during street testing. As per a report in CNET, the foldable phone is expected to cost around $2000 (around Rs 1,35,000), i.e. more than the price of an Apple iPhone X (3GB RAM, 256GB Storage) which costs around Rs 1,00,000. Another report in NDTV Gadgets says that the phone may be priced at no less than $1,500 (roughly Rs. 1,10,000) and could be as high as $1,850 (about Rs 1,35,700). The device looks like a standard smartphone when closed. It opens like a book to reveal another 7.3-inch display, which would be one of the largest phone screens ever. 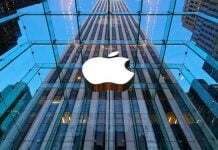 The company asserted that the display can be folded hundreds of thousands of times. Samsung said it’s also exploring screens that roll and stretch, but didn’t preview devices with those technologies. The company said it plans to release a simulator to help developers write and test apps for the foldable screen and will host sessions with developers to teach them how to write software for the device. Samsung isn’t the first to try foldable phones, but the company’s display know-how, reach and marketing power could take the form mainstream, said media reports. Last year, ZTE has launched a foldable phone but it could not impress the reviewers. Recently, consumer electronics startup Royole announced a similar device in China.